East Sea Restaurant in Rose Park is, well, about the size of the East Sea. 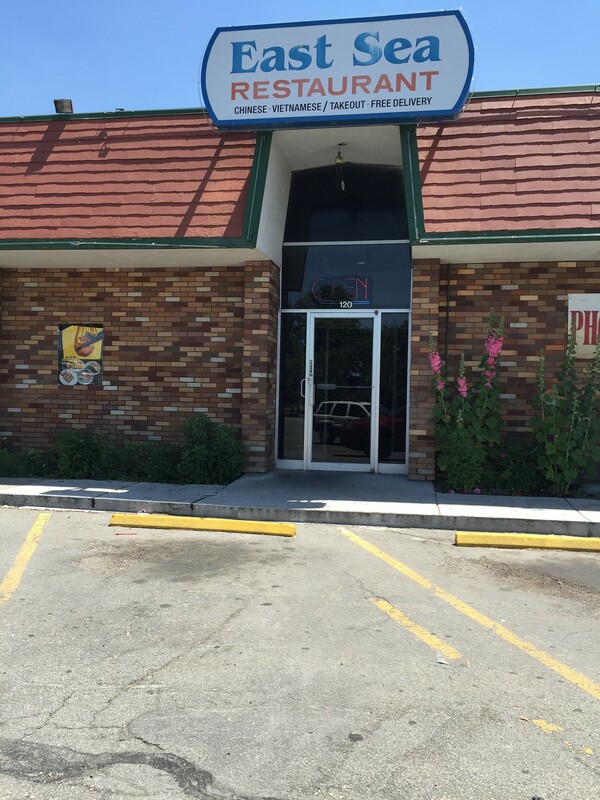 Located just west of downtown Salt Lake City it's a cavernous spot with a massive menu to match. If East Sea doesn't have the Chinese or Vietnamese dish you're looking for, it probably doesn't exist. The awesome potstickers are a logical place to start as are the big spring rolls, filled with noodles, lettuce, cilantro, shrimp and pork. Inexpensive entrees range from dishes such as General Tso's chicken and kung pao shrimp to Vietnamese pho and rice noodles. Plus, there's dim sum served all day long. Even the drinks are unique, including Vietnamese iced coffee. An added attraction: plentiful free parking. 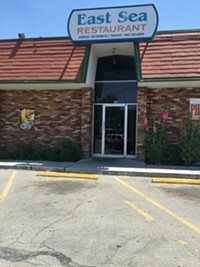 East Sea Restaurant in Salt Lake City is open seven days a week.